It’s like the 70’s again! Not only are houseplants a big interior design trend this year but using essential oils to enhance the ambiance of your home has made a comeback, too. Sleeping with an essential oil diffuser is one way to take advantage of the many benefits provided by the use of essential oils, and they are all the rage. Diffusing essential oils is so effective for reaping health benefits because, during the diffusion process, the oils are broken into tiny molecules as they disperse into a room. These smaller molecules are more readily absorbed, increasing their therapeutic value. Certain essential oils have a calming effect on the mind and body due to the influence of the oils on the limbic region of the brain. Due to this effect, using these oils in a diffuser as you fall asleep and while you’re sleeping, can improve the quality of your sleep. Some of the best essential oils for sleep are lavender and cedarwood. 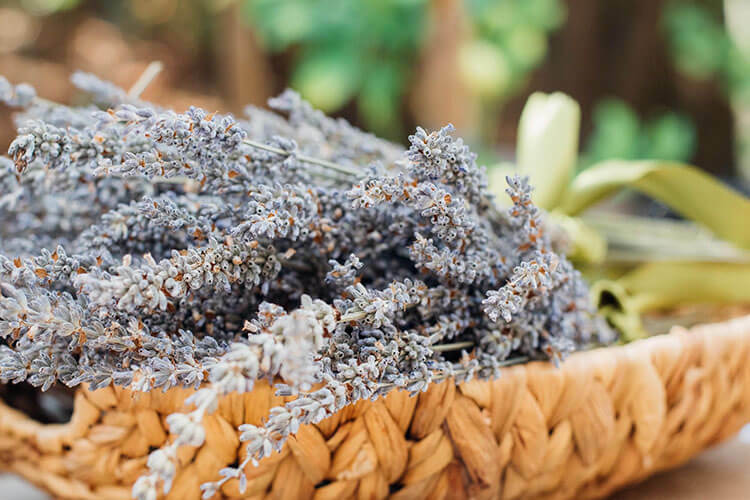 Lavender – Aside from the beauty of the lavender plant and its relaxing effects, diffusing it offers the added benefit of mental clarification. Cedarwood – In addition to helping you get a good night’s sleep, cedarwood oil has anti-inflammatory, insecticidal, and antifungal properties. However, if you are experiencing insomnia on a regular basis, another contributor might be the atmosphere of your bedroom. You can make your bedroom more relaxing and conducive for sleep by changing the color scheme to include earthy, soothing tones and dressing up your bed to be more cozy. Whether you’re feeling stressed or depressed, there are essential oils for that, too. Depending on your needs, certain oils can either calm your mood or elevate it. They can help you to feel energized or to de-stress. Here are two oils that have each of these effects. ● Sweet Orange – Sweet orange oil has a wonderful scent and promotes an uplifting feeling of peace. This oil can also soothe tense muscles when applied in a lotion or cream. ● Grapefruit – Diffusing grapefruit essential oil reduces stress, stimulates circulation, and improves digestion. Certain essential oils are effective for improving respiratory health in general, as well as alleviating acute respiratory systems. Two oils that aid in respiratory health are balsam fir and eucalyptus. ● Balsam Fir – Balsam fir essential oil is known to induce coughing to loosen mucus from membranes and to work as an anti-inflammatory agent in the bronchial tubes and throat. 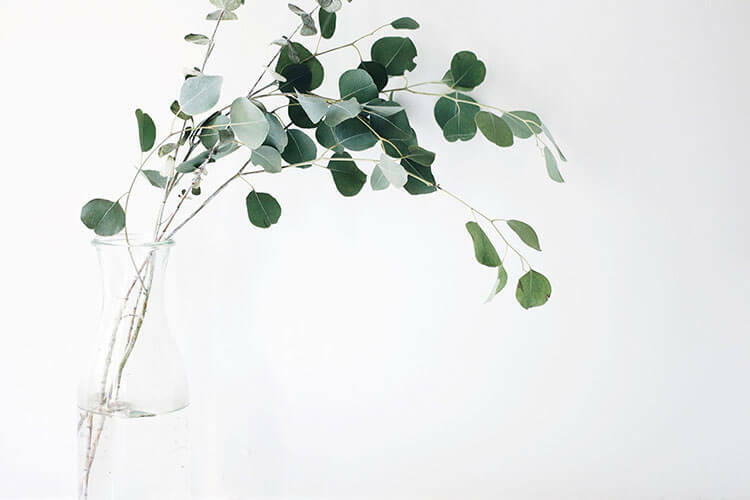 ● Eucalyptus – Eucalyptus oil is effective in soothing coughs, loosening mucus, and relieving symptoms of asthma and sinusitis. Some essential oils are known to increase cognitive function. Two oils that are effective in this way are frankincense and sandalwood. Both of these oils are high in sesquiterpenes and are good for increasing oxygen and blood flow in the pituitary, hypothalamus, and pineal glands which support mental acuity. and mental health. Two other essential oils that are good for improving cognitive function are rosemary and basil. Rosemary – Besides its virtue of sharpening your thinking, rosemary oil is useful for detoxifying your body and improving skin hydration and elasticity. Basil – In addition to improving cognitive function, diffusing basil oil can improve digestion and serve as an antifungal and insecticidal agent. 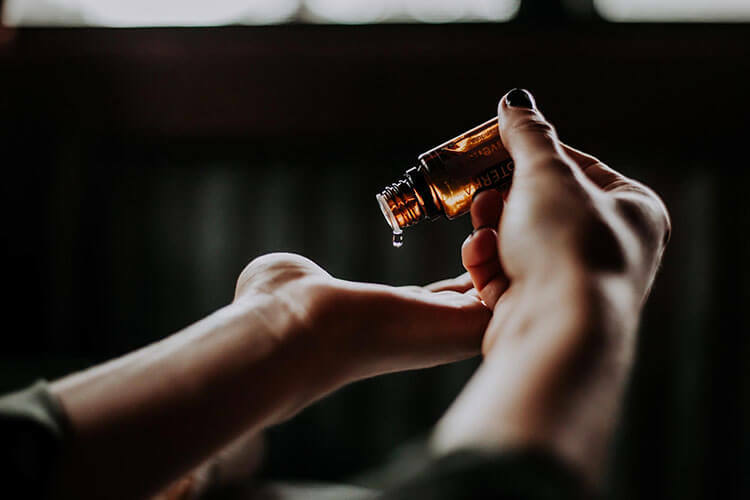 Essential oils are making a comeback for good reason. Whether you diffuse them, apply them topically, or simply burn them as incense, they have numerous and invaluable health benefits. However, troubled sleep is a serious issue that essential oils can’t solve entirely on their own. If you struggle with restless nights on a regular basis, take a look at your sleep health from a holistic point of view. Is your mattress is providing proper support for your body and sleeping style? Are you having a coffee too late in the day? There are a variety of factors at play when it comes to getting the sleep we need. Essential oils may be an answer to part of the problem!